We all know that Google uses page load time as one of the several matrices to rank your website and it’s important to keep your blog load time as low as possible. 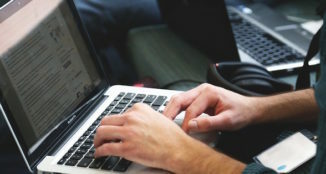 There are many ways by which you can measure your blog loading time and as the internet is evolving, we have to use the right method to measure our load time and take action to improve it further. Google is one of the most reliable company and also the free source of traffic. Infact, Google has made it clear that your page loading time definitely makes a lot of difference in your organic ranking. Also, you can’t rely on a page loading testing tool which only gives you results for the desktop site. 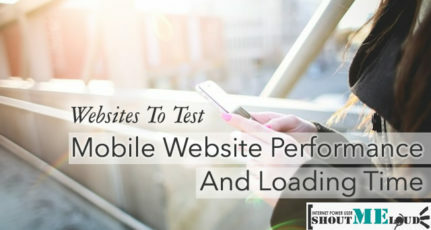 You also need to measure the load time on your mobile site separately. 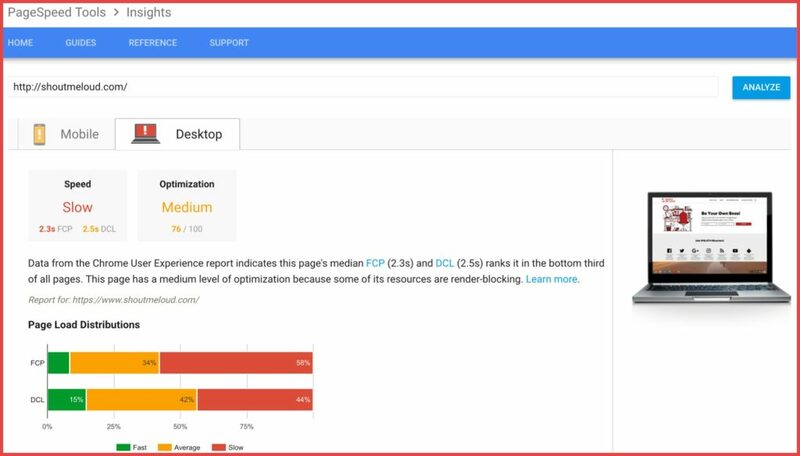 Within seconds Google will analyze your page and will show you the separate result for mobile and desktop version of your site. If you scroll down further, you will see the reasons why your pages are performing so bad and what all you could do to improve the loading time of your website. A lot of these optimizations can be applied by using a cache plugin or CDN. 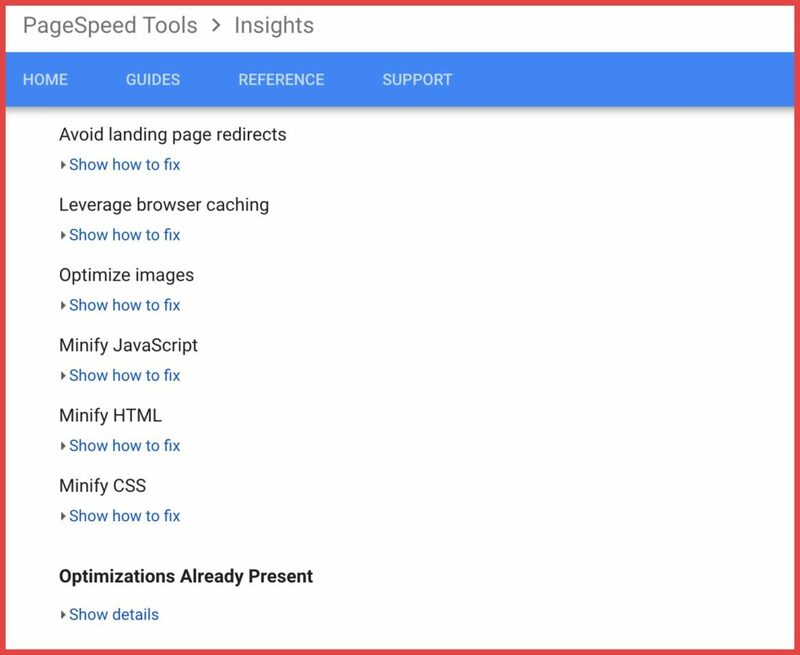 Do let us know what all methods are you using to optimize your website load time and what’s the page speed score of your blog using Pagespeed insights tools. Thanks for the post harsh… I already use ySlow.. now heading to download the Page Speed extension..
Jojo don’t forget to enable Experimental Extension APIs. 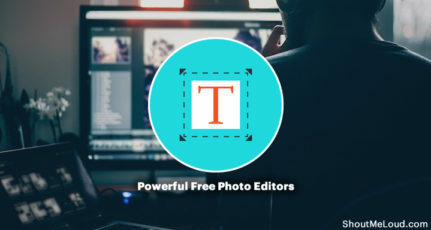 Else you won’t be able to use this extension. Great… i didn’t know about it. Seems it would be helpful. Any idea on it ? Have you enabled Experimental Extension APIs ? i m geting same error :?…how do i enable experimental extension APIS? Scroll down to Experimental Extension APIs and click Enable. Even I prefer Chrome over any other browser.. You should also checkout YSlow along with Google page speed. Both are good. Vijay I won’t say features are copied but I would say they adopted some features from Chrome to increase FF speed and get back it’s lost market. Thanks for dropping by and for your comment. Useful info. Now it’s more relevant as Google is considering page-load speed as one of the SERP criteria. I’ll enable the plug-in for Chrome. Geet do let us know how much size you reduced using this plugin and how fast is your blog after optimization. Is any this type extension for Firefox 4 too?